7 Pavillion Street, Markham – Pride Of Ownership! Definitely One Of A Kind Charming Century Home! Located In The Heart Of Historic Unionville! Situated On A Premium Lot With A 66 Ft. Front And A Depth Of 146 Ft! Build Your Dream Home On A Premium Lot. 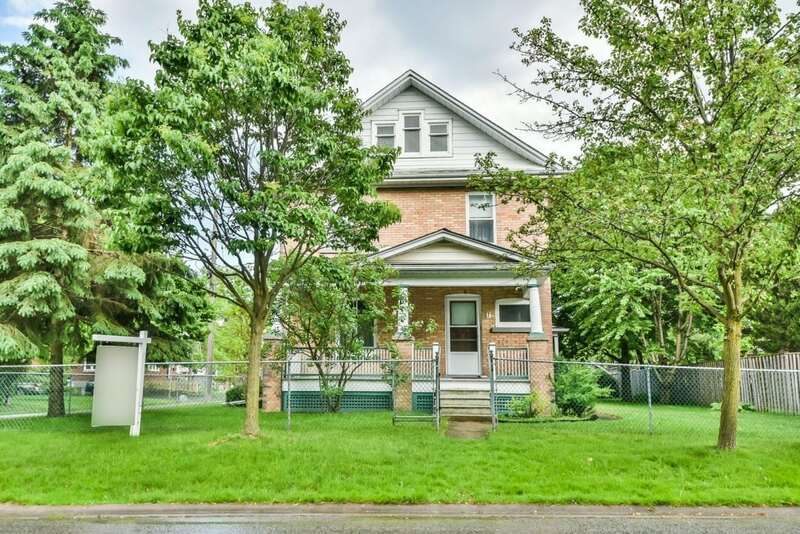 (NOTE: Home Cannot Be Knocked Down But Can Be Added Onto) Walk To Main Street, Toogood Pond And Shops.